Championship Teams – 1959, 1960. Earned Varsity Letters – 1961-1964. Record – 300 Wins, 183 Losses. 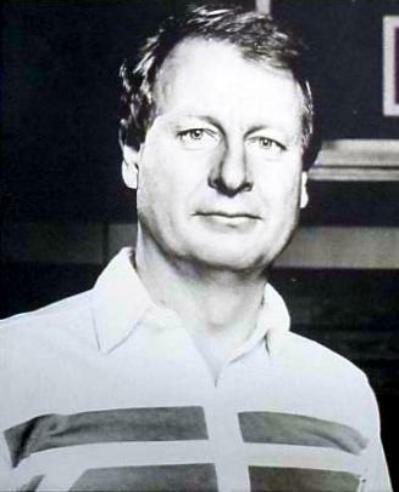 1988 National Coach of the Year.